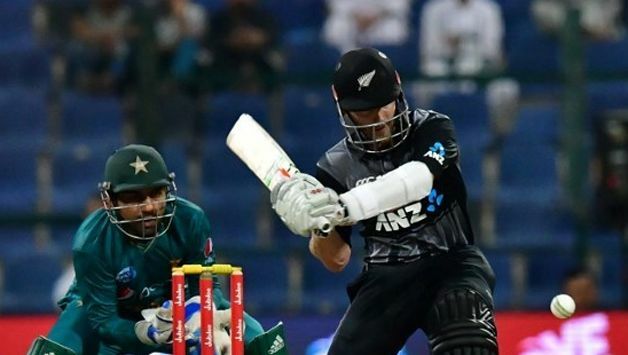 New Zealand are smarting from a 0-3 thrashing they received from the hands of Pakistan in the recently concluded three-match T20I series. New Zealand are smarting from a 0-3 thrashing they received from the hands of Pakistan in the recently concluded three-match T20I series. However, for their captain Kane Williamson, the ODI series that starts from Wednesday is a fresh start. New Zealand will take confidence from the fact that they are on an 11-match winning streak against Pakistan in ODI cricket. Add to that the mixed results Pakistan, the No. 1 ranked T20I side, have endured in the 50-over format. 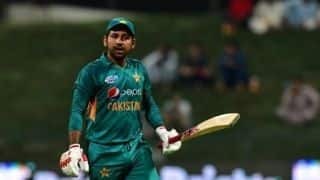 Pakistan lost twice to India and then to Bangladesh in the 2018 Asia Cup in September as their top-order failed to delivery in crucial matches. However, Williamson considers Pakistan as a dangerous opponents irrespective of the format as they have a ‘lot of depth’. “They are always a strong side and no matter the format. They have a lot of depth. We simply know they have been here for some time and they know these conditions and they have had lots of success. We are in here for a tough battle,” he said. The first ODI of the three-match series will be played on Wednesday in Abu Dhabi with New Zealand boosted by the return of pace spearhead Trent Boult who skipped the preceding T20I series for paternity leave. New Zealand are also hoping that Colin Munro will extend his T20I form to ODIs. “We’re always trying to challenge Colin in one-day cricket to see if he can bat longer. 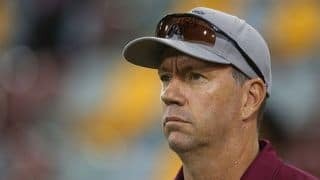 He’s got a very good strike rate and can change the game quickly, and Colin and I and [batting coach] Craig McMillan have talked about how he can bat deeper into the innings. That’s the thing we want to see more of because if he does that we’re going to be in a position to push on,” Black Caps head coach Gary Stead was quoted as saying by stuff.co.nz.